You say it’s a “hostile work environment.” But is that workplace bully breaking the law? The answer may surprise you. As corporate profits soar, American workers’ pay keep falling behind. But the movement to increase the minimum wage for American workers has been gaining momentum. In the past year, six states, including California, have raised their minimum wage. Here in California, the minimum wage will go from the current rate of $8 an hour to $9 an hour on July 2, 2014 and to $10 an hour on January 1, 2016. Now, the movement is getting national attention. How many times have you heard someone coughing, sneezing, and snotting away at work and wondered why they didn’t just stay home? Did you wince every time they coughed? Were you scared of getting sick yourself? Did you get sick? People come in to work while sick for a number of reasons, but for many it is financial: they simply cannot afford to take an unpaid day off work. That may change soon. 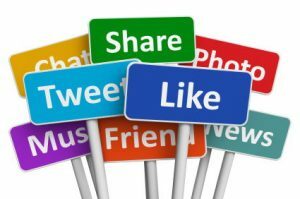 Are your social media posts safe from your employer? Can an employer deny an ADA reasonable accommodation request? 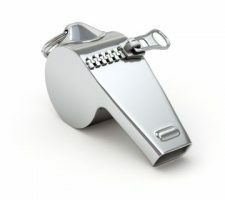 What major changes to CA’s whistleblower protection law just kicked in? 2014 will be the year of the whistleblower in California. Here’s why: On January 1, 2014, new laws (AB 263, SB 496, and SB 666) went into effect that fixed major gaps in Labor Code § 1102.5, the California whistleblower protection law. These are gaps that you probably didn’t even know existed . . . . 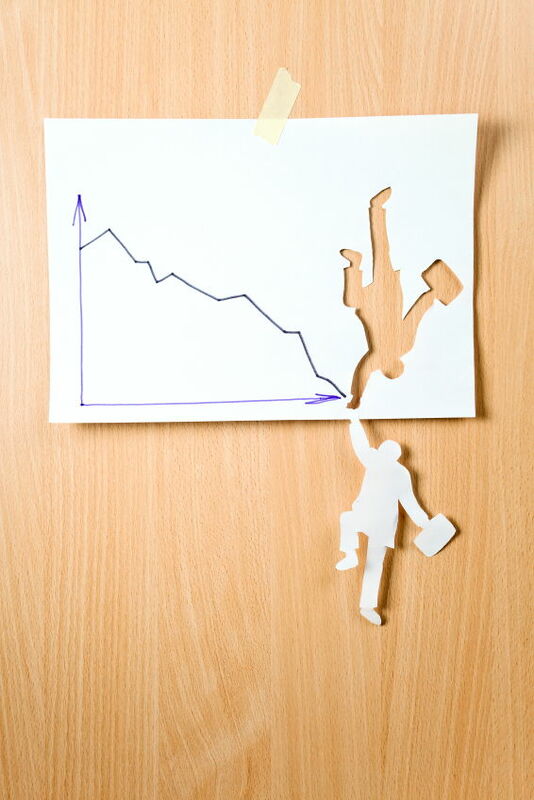 This is another post in my series on mistakes employers make. In this post, I discuss employer leave policies–specifically those that impose maximum leave amounts and “no fault” attendance policies–and why they can end up unlawfully denying employees their rights. While this post covers obligations under both the Americans with Disabilities Act (ADA) and the Fair Employment and Housing Act (FEHA), I will refer to the ADA only with the understanding that it sets the “floor of protection” under the FEHA (and the FEHA, in fact, affords workers greater protections). Many employers have “maximum leave” policies, under which employees are automatically terminated. . . .
Here’s a scenario that I come across regularly: A worker with health issues goes out on a medical leave under the Family and Medical Leave Act (FMLA) and/or the California Family Rights Act (CFRA). Her employer tells her that once her FMLA/CFRA leave is exhausted, she will be terminated if she cannot return to work immediately. 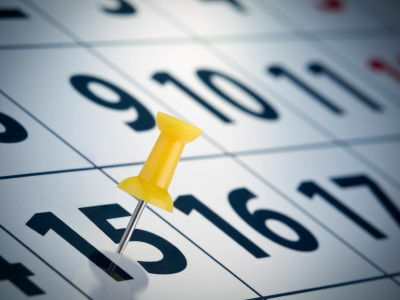 The worker is unable to return to work at the required date and is fired. Big mistake. Here’s why: Even if the worker’s leave is no longer covered by the FMLA/CFRA (or was not covered in the first place), other protections may apply, including those created by the Americans with Disabilities Act of 1990 (ADA) and California’s Fair Employment and Housing Act (FEHA). . . . 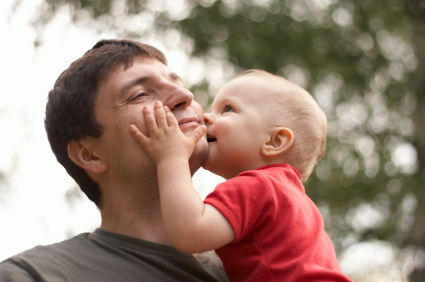 Reader, you can help bring paid family and medical leave to Americans throughout the country! Today, Senator Kirsten Gillibrand (D-NY) and Representative Rosa DeLauro (D-CT) will introduce the Family and Medical Insurance Leave Act (“FAMILY Act”). If passed, this bill will provide workers throughout the country with up to 12 weeks of paid family and medical leave. In a post I wrote for CELA Voice, . . . . This is the final post in a four-part series on California’s parental and family care leave laws. In the previous posts, I identified and discussed several barriers that prevent workers from taking time off to bond with new babies and care for sick relatives: lack of information about the law, the lack of job protection, and the financial hardship caused by unpaid leave. In this post, I address what I believe is the trickiest barrier: fear by workers that they will be penalized at work for taking job-protected leave. A 2012 Department of Labor Survey on the Family and Medical Leave Act (FMLA) found that in a given year, among those protected by the FMLA, approximately 13% of workers took FMLA leave while another 5% of workers . . . .